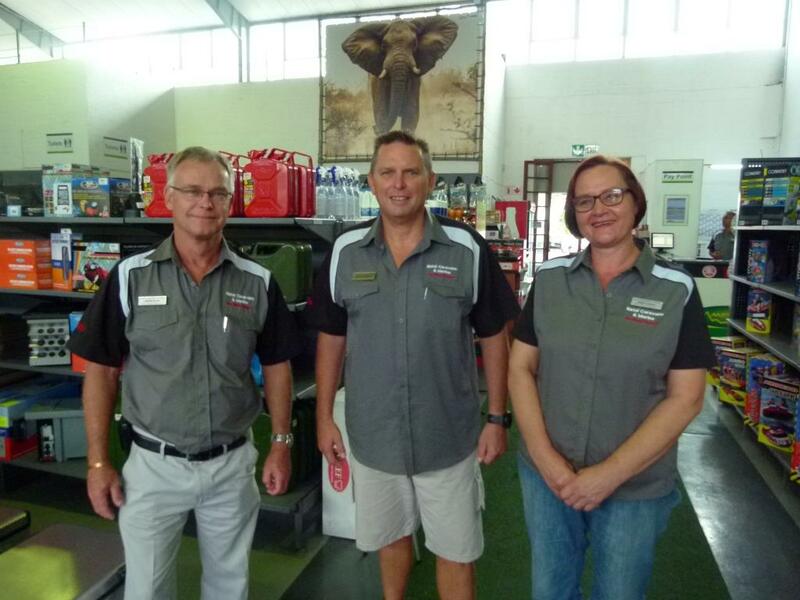 Geoff Courtis, managing director of Natal Caravans & Marine has proudly announced that their workshop facility in their brand new premises at 1 Wareing road Pinetown has been awarded the highest grading achievable in the caravan industry. 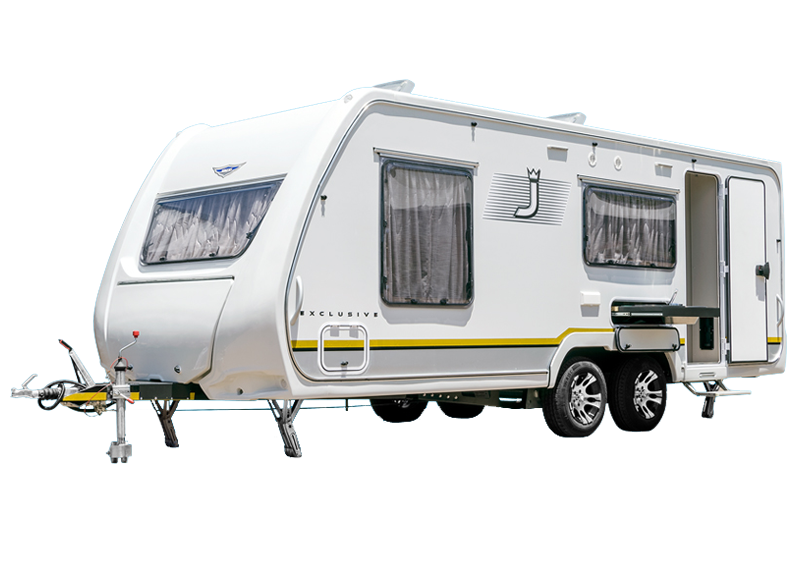 Our new KZN headquarters for Natal Caravans & Marine can be found at 1 Wareing Road, Pinetown. It’s an upgrade in space that is thoroughly deserved after 56 years leading the industry and providing great customer support and solid deals to you, the lovers of everything outdoors. Our new store offers you a shopping experience like no other, with more variety and expert advice than ever before. 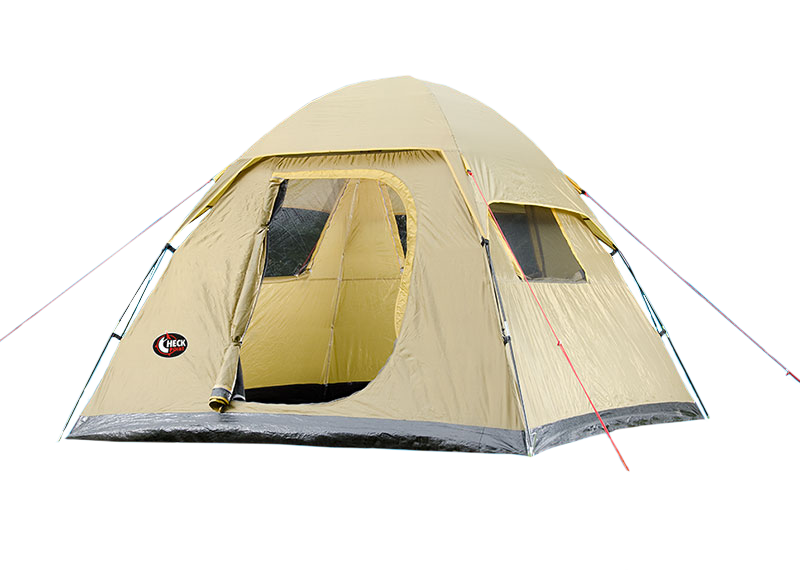 The store is now bigger, better and fully undercover, with great interactive product installations that let you experience the tents, caravans and accessories before purchasing them. 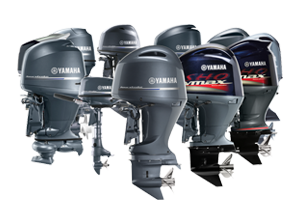 Get all things Caravan & Boating related with a stack of new and pre-owned boats and caravans, Yamaha Outboards and accessories for fishing, waterskiing and plenty more all under one roof! Pop into the new shop and get yourself a great deal. 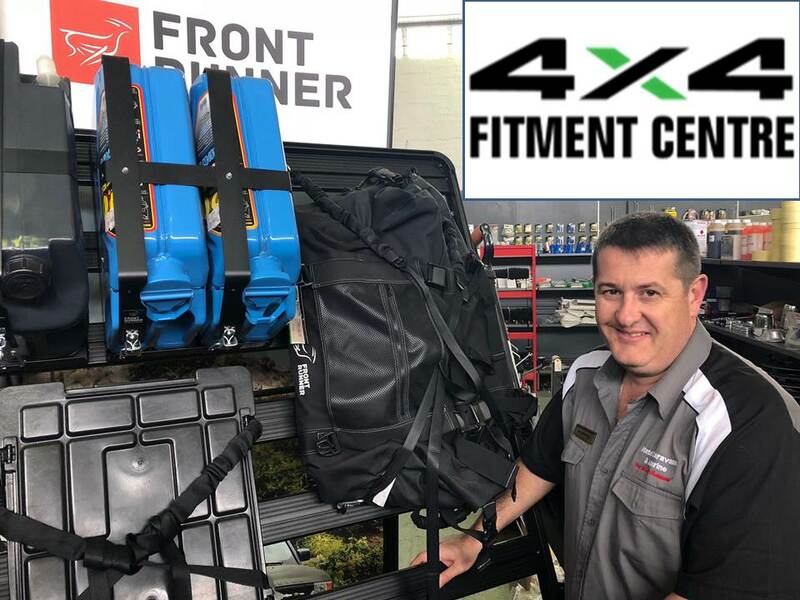 Natal Caravans and Marine, KZN’s largest and longest service caravan dealer in the province, has just added a 4x4 Fitment Centre to their list of services, from camping equipment, caravans, trailers and boating products, that they already provide to the outdoor and camping community in KZN. Roy Griffiths will be heading up the 4x4 Fitment Centre and comes with a wealth of experience in this segment of the market. He has been in the motor industry for 20 years with a motoring journalism background where he specialised as the 4x4 scribe. When he left the newspaper industry, he became a qualified on and off road 4x4 instructor and also notched up a couple of expeditions into Africa. A combination of passion and knowledge saw him venturing into 4x4 fitments and sales of aftermarket equipment where he has been extremely successful for the past five years. “We are excited about this new venture in our business and by having a specialist like Roy on board is an advantage. His passion and knowledge is exactly what we needed to steer the 4x4 Fitment Centre into the future,” commented Courtis. 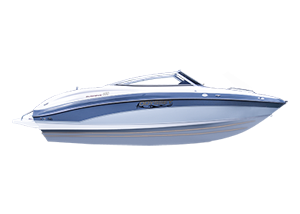 The Natal Caravans and Marine 4x4 Fitment Centre will stock all major 4x4 accessories and parts as well as provide a modern fitment center to fit anything from suspensions to canopies and everything in between. Both Gavin Kiloh NC&M’s Sales Manager and Geoff recently paid a visit to the Invader factory in Cape Town where they spent time understanding the attention to detail manufacturing process and gained valuable product knowledge. 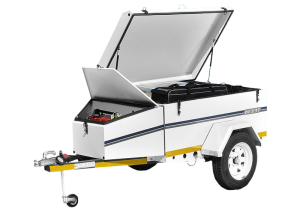 Natal Caravans and Marine will be introducing several new and innovative trailer, caravan and motorhome brands into the KZN region. The first brands to hit the showroom floor are Eagle luggage trailers and Echo off-road trailers and caravans. This will be followed by Quantum Luxury Caravans, Invader Off-Road Camping Trailers and motorhomes from Motorhome-World. This isn’t the only exciting development at Natal Caravans and Marine – owner Geoff Courtis is also enhancing his staff complement with two big names in the caravan industry: Gavin Kolih and Cindy Powell. After having spent 34 years with his family business, Durban Caravans, which was sold to Imperial in 2013 and operated under Durban Caravans, Gavin has made the decision to resign from Durban Caravans and has now joined the “old enemy”. Geoff & Gavin firmly believe that with their combined experience, knowledge and passion for caravaning, they will be able to offer their customers an unrivalled experience of “One World Outdoors”. Cindy Powell, who ran Gavin’s Campworld shop for the last five years, has also made the move with him. She brings with her a wealth of knowledge and expertise, and will be joining the friendly and familiar faces in the Parts & Accessories shop. 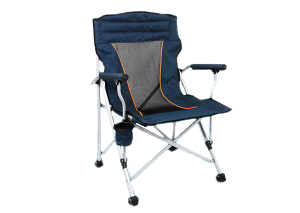 Cindy will also be introducing some new and innovative caravan and camping accessories. Natal Caravans & Marine have been officially awarded the Motorhome-World franchise for KZN. Geoff Courtis MD of Natal Caravans & Marine: “Our relationship with Motorhome-World’s sister company Bobo Campers and the Bouwers family goes way back to the early 90’s when we supplied motorhomes to Bobo Campers in their early days before they started to manufacture their own rental units. 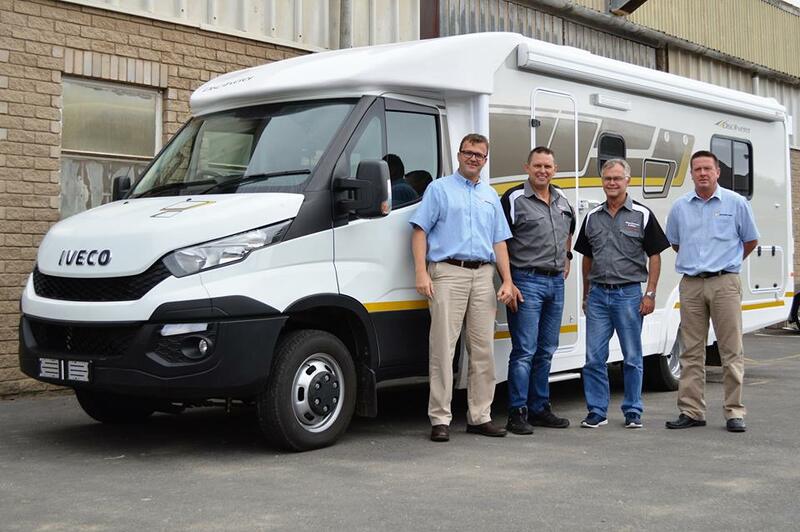 There has been no representation of new motorhomes in KZN in recent years and with Gavin Kiloh joining us recently with the expertise that he brings in motorhome sales we believe this will be an exciting and valuable addition to our offering”. 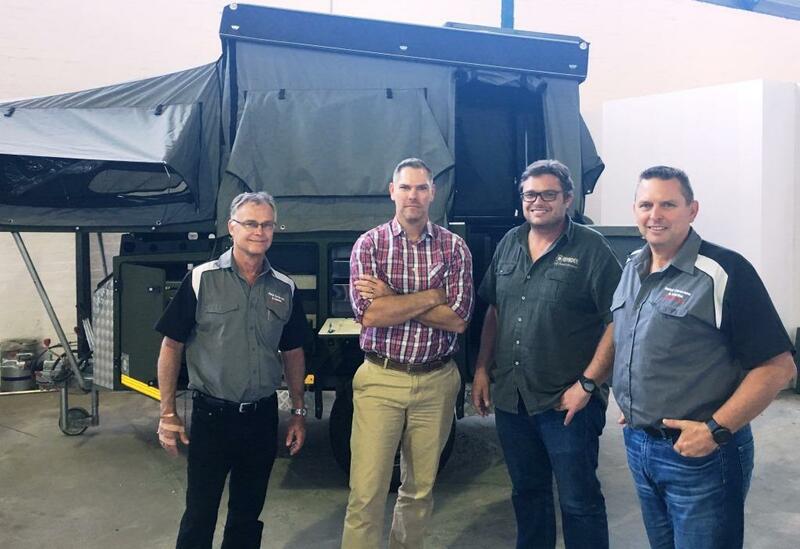 Dennis Bouwers (MD) and Carl Stassen (GM) of Motorhome-World recently showed Geoff and Gavin around their manufacturing facility in Atlantis Cape Town. This appointment adds to the existing dealer network of Kennis Caravans & Motorhomes in Gauteng and Tygerberg Caravans in the Western Cape offering Motorhome-World clients country-wide service and backup.